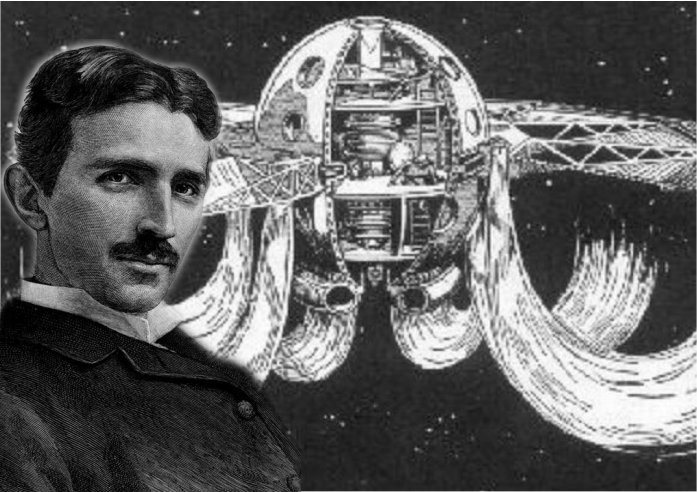 This entry was posted in Uncategorized and tagged Nikola Tesla, quotes of Tesla. Bookmark the permalink. Interesting. He seems to have been as much a philosopher as a scientist.